Footnotes 13 - This bar is an original factory-type replacement, which mounts in the factory location and is a larger diameter than the original factory bar. Notes Except station wagon models. 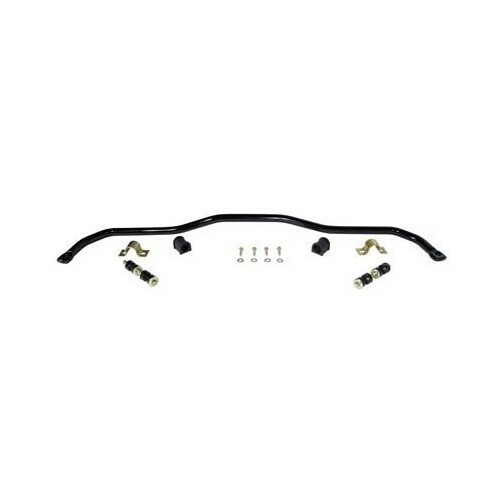 Rear Sway Bar Diameter (in) 0.875 in. Sway Bar Diameter (in) 7/8 in.